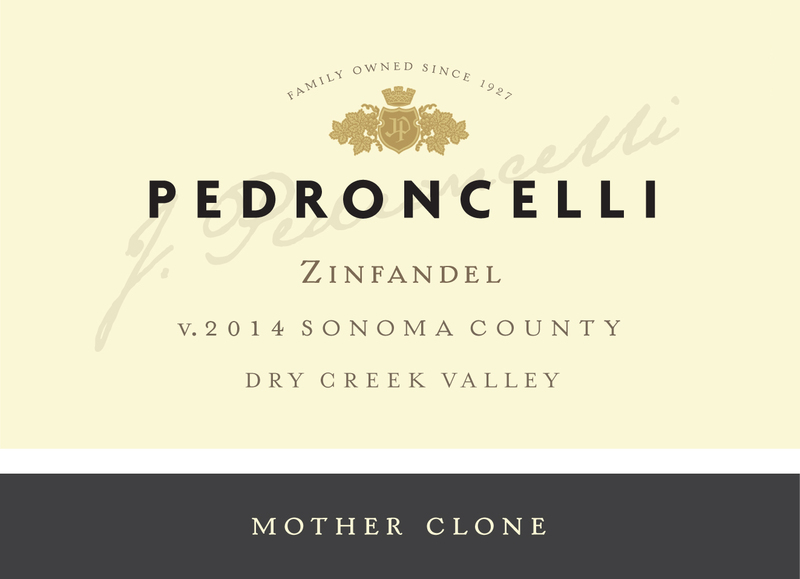 In this Episode, Rob, Scott, and Becky review the 2014 Pedroncelli Mother Clone Zinfandel, and Rob and Becky recap their experiences in the Russian River Valley and Dry Creek Valley. Will Scott enjoy the discussion, or will his wild pettiness show since he’s never been to those illustrious locations? We shall see…on The Wine Vault.